Does your web site get you sales? Sure a teenager can build a web site. But, do they understand branding, marketing, seo, ppc, consumer behaviour and market indicators? Over 80% of people in Canada, who require a product or service, will search online before purchasing. 'Googling' to find or qualify a company is fact in todays world. Only a web site that has been search optimized and marketed has a chance to succeed. We offer search optimization and online marketing services that turn your site in to a perpetual marketing tool. 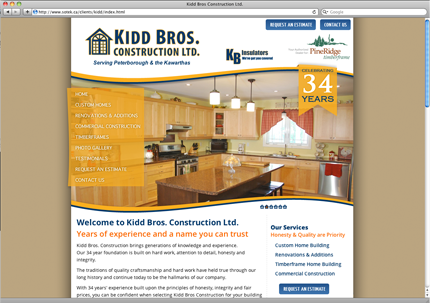 A well designed and optimized website is essential to your business' success. Our process delivers a satisfying experience and produces a web site and marketing program that will represent and reinforce your brand well, drive revenues and attract new business. 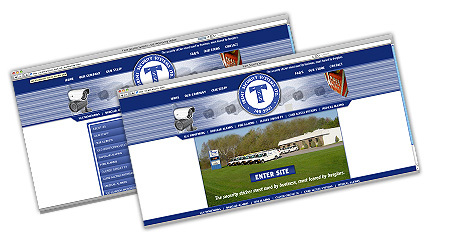 Contact us to learn more about our web design services.